Cinqo de Mayo: or the Day of the Battle of Puebla. Mexico had just finished fighting America for independence, in which it lost Texas, and a couple of civil wars, and decided not to pay any foreign debt for two years until its economy had recovered. Britain and Spain popped over but realised the decision was for the best; Napoleon III, however, decided to take the opportunity to build a Latin Empire. But, even though France was then the world’s top army, Mexico crushed it. This is what’s celebrated on this day. A year later the French came back and occupied Mexico for three years, but once the US was done with its own civil war, it helped Mexico push them out. Here are some tips on how to celebrate it. World Day for Laboratory Animals. In India the Uruka festival is celebrated in many different ways. Bhogi is the end of the South Indian harvest festival, when people discard their old belongings or burn them in a big bonfire, and a mix of harvest fruits, flowers and money is poured over children for good luck. Lohri is a Punjabi celebration of the winter solstice, despite being on 13 January, and everyone dances round a bonfire (try banghra or gidda) and eats sarson de saag and makki ki roti. In Assam they celebrate Bihu, when all the men go out into the field and build a house out of hay and a great big fire. 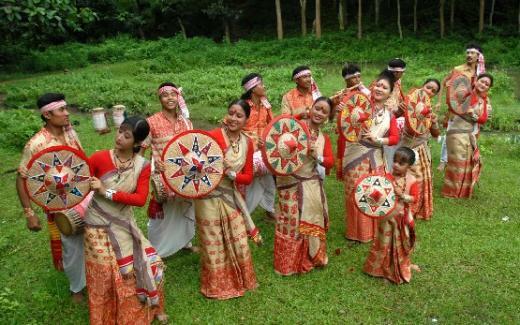 Try a bihu dance. Korean-American Day – so try Korean tacos or bulgogi burgers. Togo was part of the ‘Slave Coast’ in the 16th century. Germany made it a protectorate in 1905 and named it Togoland. The Brits and French invaded in WWI. After WWI Togoland was divided between Britain and France. British Togoland eventually joined the Gold Coast and became Ghana; French Togoland gained independence in 1960 under the first president, Sylvanus Olympio. 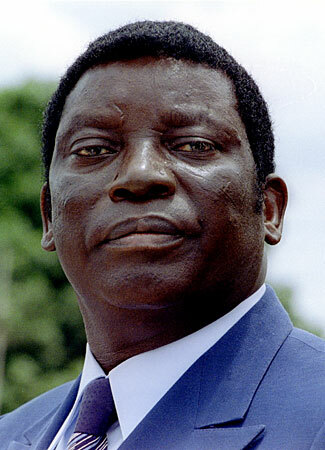 He was assassinated in a military coup led by Eyadéma Gnassingbé, who later became Africa’s longest-serving president, ruling Togo for 38 years. Try batik with glue or with flour paste. Young men dress as a goat and go house to house for food and drink. The Christmas tree is taken down and any candies or cookies on it eaten.